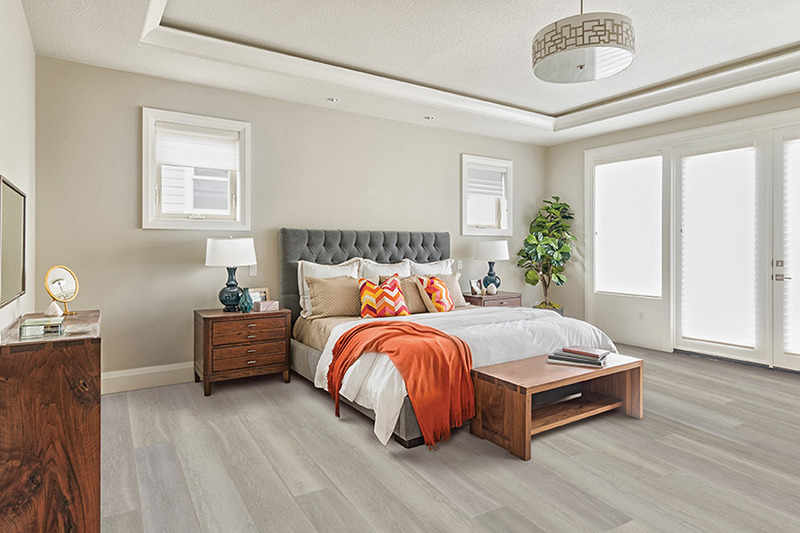 While waterproof floors are one of the newest technologies in flooring materials, there are still a lot of questions that go along with it. For instance, what is it made of? And why is it a better choice than some other materials? At Friendly Floors, we want to make sure our customers know exactly what they need to know before settling on a flooring option. That’s why we’re going to address some of that information today. We proudly serve the areas of Port Charlotte, FL, where our showroom is located, and surrounding areas as well. 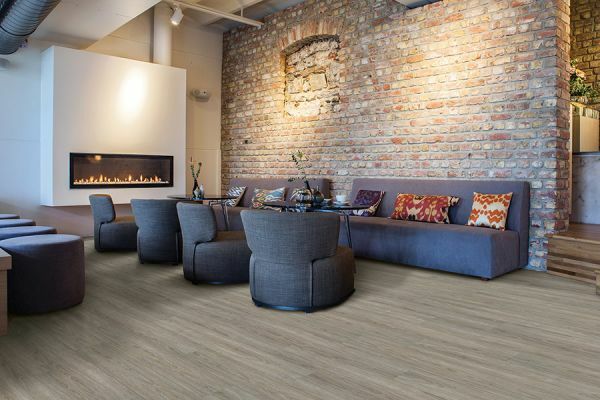 We invite you to come by our showroom to check out our full line of waterproof flooring. Professionals will be available to answer any of your questions. 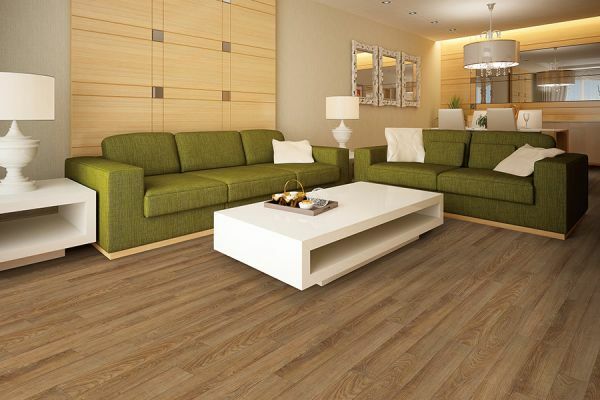 Many flooring materials can carry the label, but it is most often associated with vinyl laminate and vinyl planks. While different manufacturers can vary the construction process a bit, there is a general method that many of them stick with. In most cases, the core is made of PVC material topped with a vinyl wear layer. This makes them not only incredibly durable but also impervious to water. Because of this, it’s an excellent choice for the basement, kitchen, bathroom and laundry room, although it certainly works in any room. How is waterproof flooring installed? The installation process is much like that of laminate flooring. First, the surface is leveled and thoroughly cleaned, and then the underlayment is put into place. Some flooring materials already have this layer attached to the planks, but that isn’t always the case. 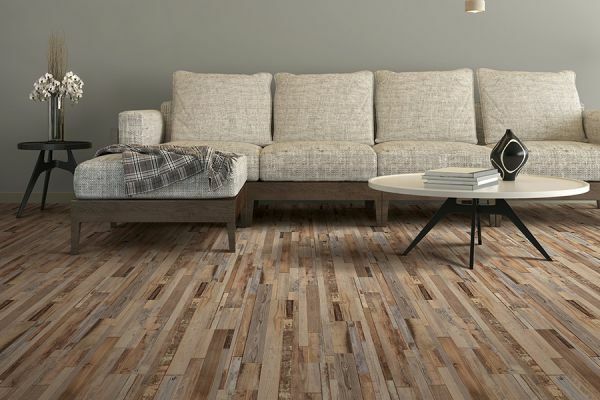 Next, the waterproof flooring itself is installed and then, a decorative finish is placed along the baseboards to give the look the finishing touch you want it to have. The entire process, from start to finish, isn’t really that complicated and many homeowners attempt the installation themselves. 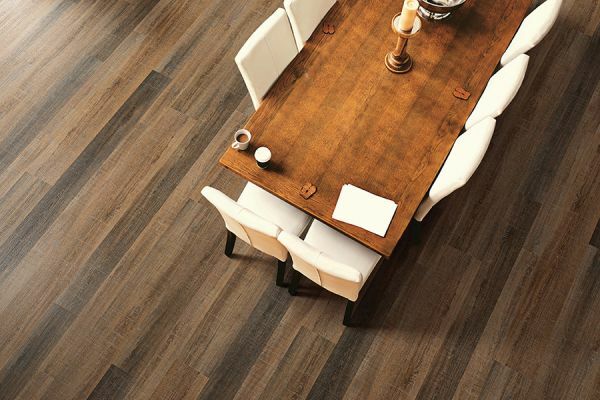 However, experience and a working knowledge of the process often gives you much better results and a lot more peace of mind about the performance of the flooring. 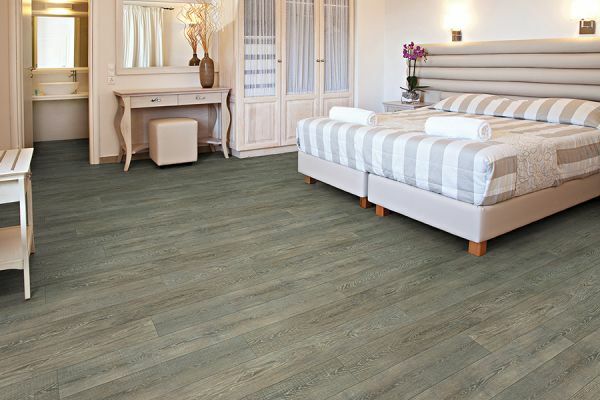 When it comes to looks, waterproof flooring has several different style options. For instance, it can be manufactured to mimic ceramic, wood, slate, travertine and so much more. Not only will it look great once installed, it will be durable as well. 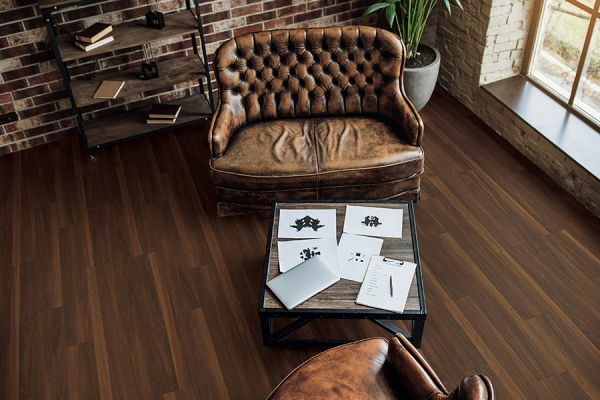 You can find this flooring in many different brands, so be sure to ask your flooring professional if you have a favorite.